Pending home sales are an important indicator of the housing market’s health because they measure contract signings, not closings. 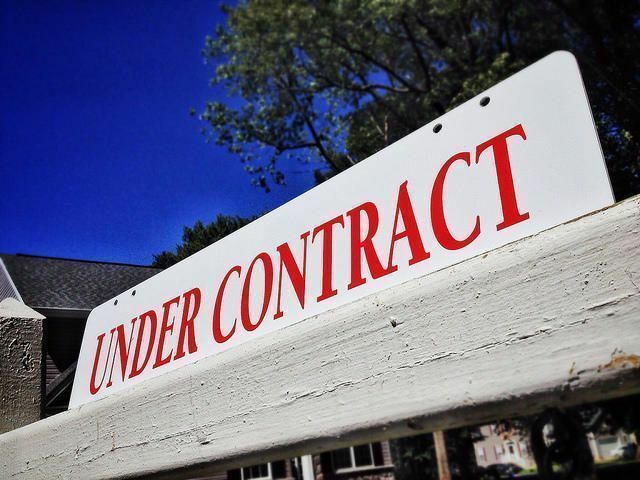 Since signings typically precede closings by a few weeks, pending sales are seen as a good predictor of where future home sales numbers will fall. In June, the National Association of Realtors found pending sales up just 0.2 percent over the month before. Lawrence Yun, NAR’s chief economist, said there are not enough homes available for sale and it’s preventing interested buyers from taking advantage of otherwise favorable conditions. “With only the Northeast region have an adequate supply of homes for sale, the reoccurring dilemma of strained supply causing a run-up in home prices continues to play out in several markets, leading to the last two months reflecting a slight, early summer cool down after a very active spring,” Yun said. “Unfortunately for prospective buyers trying to take advantage of exceptionally low mortgage rates, housing inventory at the end of last month was down almost 6 percent from a year ago, and home prices are showing little evidence of slowing to a healthier pace that more closely mirrors wage and income growth.” Still, despite contract signings slowing in June, sales of previously owned homes are expected to finish the year at the highest annual pace in 10 years. More here.